CafeMedia divested its legacy owned and operated sites, concentrating its efforts completely on the growth and success of its publisher platform: AdThrive. The combination of CafeMedia and AdThrive connected CafeMedia’s programmatic expertise to the authentic, quality content created by AdThrive publishers. 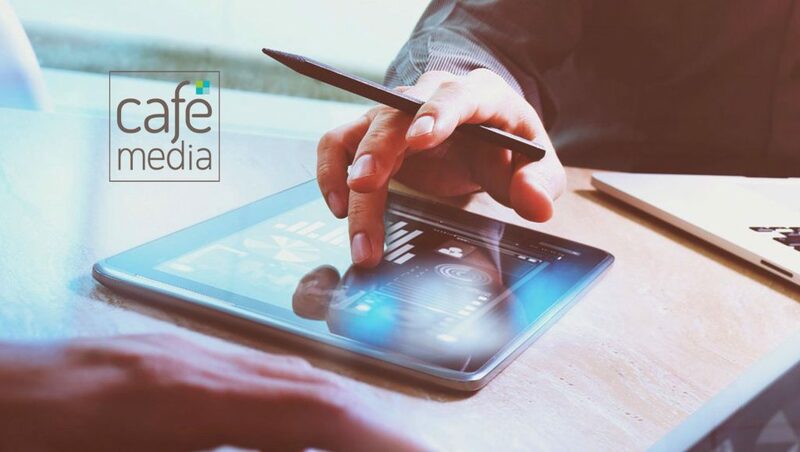 CafeMedia blends the best of both worlds – dedication to the well-being of premium publishers and industry-leading monetization. CafeMedia will continue to help brand partners reach the right audiences among AdThrive publishers’ highly engaged 102 million monthly unique visitors. “We’re committed to the success of our nearly 2,000 elite publishers and take great pride in representing the diversity of voices that make the internet a better place,” Sanchez said.